Every once in a while I love to go back and look at past sessions to see how I’ve grown and evolved as an artist. 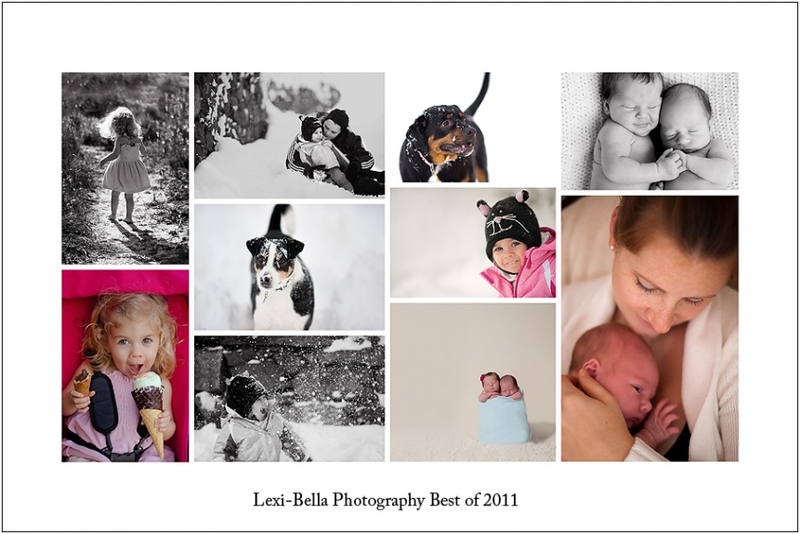 This year, I thought it would be fun to share that with all of you so I spent a few days compiling a list of some of my favorite images from 2011 that are a good representation of my work and the emotion and connection I strive to capture at each session. 2011 was an incredible year for me in finding my voice as an artist. I learned that I love, more than anything to capture emotion. But not just any emotion the connection between people, children, families and couples between each other and their environment. I learned that I like the focus of my images to be on the person I am photographing without a lot of distracting objects or props. I learned that I crave beautiful lighting. If you’ve worked with me you know I spend a lot of time wandering in circles almost in a daze when in fact I’m finding the perfect spot to make the image shine. I learned that I’m a perfectionist and that every detail must be in place and therefor I’m constantly giving direction and changing things to get that perfect image. I learned to never wear new jeans on a session because I spend way too much time lying in the dirt. I learned that in the summer time I should really invest in a par of knee pads since I tend to spend a lot of time crawling on my knees after toddlers. I learned that I love to watch children what they do best, giggle, laugh, dance in circles, search for fairies and slay dragons. I learned that I am at my happiest when I’m working, a gift that not many people have. I can be having the most miserable day but go to a session and leave feeling rejuvenated and alive. I learned that I need to be photographing life as it evolves constantly. There are times I sit on my hands because I’m itching so bad to grab that camera and capture something. This year I learned that I truly have a gift and will finally say it out-loud. For years people have been telling me but I could never say the words. This year I learned that I am extremely lucky to have found a career that brings me so much pleasure and happiness that I never knew I could have. I learned that I love my clients and how excited they are to work with me, it is a humbling experience. I learned that I love children and each child I work with leaves an impression on my heart and my heart continues to grow larger each year. So, 2012. Where will 2012 bring me? I may start traveling for portrait sessions so if you are interested, email me. I will continue to focus even more in depth on connections and emotion and continue to study light and how to best manipulate it. But best of all, 2012 will bring many new and many old faces looking for me to capture them, and their families and the love and joy they have when they are together! 2012 will be an incredible year and I can’t wait to meet some new faces and see some old as well! 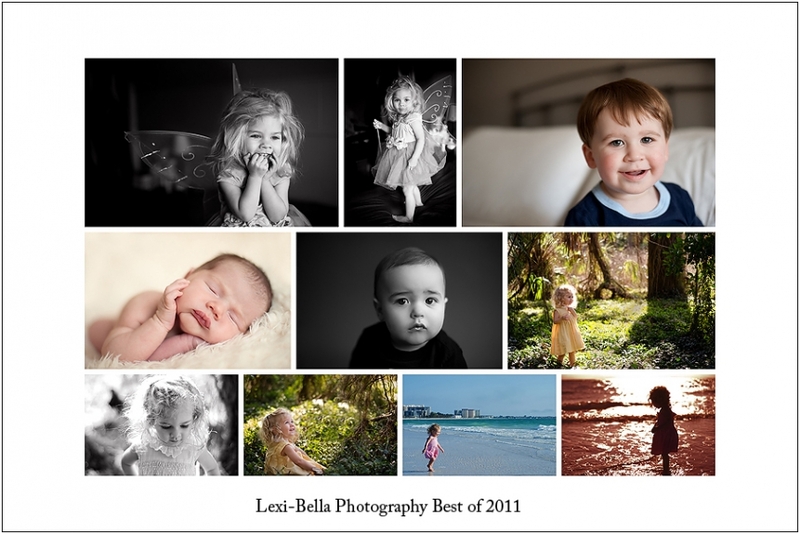 For now, a glimpse into some of my favorites from 2011, here are just a few…. We recently had the Incredible opportunity and pleasure of working with the staff of the Rachael Ray Show on a segment called “new mom trends” which featured both our newborn work and one year cake smash sessions! With the help of the Rachael Ray producers, we recruited 5 families with 6 children (includes a set of twins) for this incredible experience! How did we find these families you ask? Well if you aren’t a fan of Lexi-Bella Photography on facebook, you should be! This is where we show sneak peeks, share announcements and reach out for casting calls! Here, I’ll make it easy for you, click here! So we had our 6 fabulous babies and then came the fun part, WARDROBE! We wanted to represent each parent’s and baby’s style, so with the fun and fabulous birthday outfits all picked out, we needed a fabulous cake for each baby to SMASH! This is where Kristine from For the Love of Sprinkles contacted me to help out and she was INCREDIBLE! With just a simple description of each baby’s outfit, in less than 48 hours she had 7 (including an extra) FABULOUS cakes that PERFECTLY matched each baby’s outfit! She is FANTASTIC! If you are looking for a cake, cupcakes or other baked good for your event you have to call her! Click below to find her on facebook! So the day came and we spent a few hours with the Crew of the Rachael Ray Show setting up, and then the fun part, or so they thought, the interview! Let’s just say there is a reason why I’m BEHIND the camera and not in front of it! LOL! All in all, it was a great time and the staff of the show really made me feel comfortable and at ease. Here are a few behind the scenes pictures of the day shot by Robert! And the part everyone wants to see, those cute babies! We got a wide range of expressions, from awe and wonder, to curiosity and laughter, to overwhelmed with a few tears, but they were all as cute as can be! In no preferred order, here are the little stars of the day! And, there is always a few that just don’t seem to like the cake smash. It’s okay baby C. I TOTALLY understand, who wants to be covered in sticky sugary icing and ruin that cute outfit and hair! LOVED Her! A close up of those fabulous cakes! So that was a ton of fun wasn’t it? Another feature on the show were our newborn sessions, which I absolutely love doing. There is nothing like capturing those tiny wrinkles and fingers and toes those first few weeks because they change so fast and in the blink of an eye they become these chubby little one year olds you see above. There is nothing like capturing a newborn yawn, I LOVE THEM! The beauty and magic of twins, Its amazing how they are always so much happier when together and touching! We had an incredible time working with the staff of the Rachael Ray Show. It was an amazing experience we will never forget and we hope to work again with them in the future! They are an awesome team with fantastic customer service who helped us with the launch of our new wedding Division website. We are quickly booking 2012 and 2013 weddings and can’t wait to capture the new beginnings of so many beautiful couples! Thanks to all the babies and families who took time off from work and were so fabulous to work with on this segment. You all were awesome! To all of my past, present and future clients, for trusting in us to capture your most precious moments to treasure forever. To all of my friends and family for believing in us and in our dreams. we love you and you make us want to capture the same beauty for so many others! Thanks again and we look to continue a FABULOUS 2011! Interested in booking a shoot with Lexi-Bella Photography or Love, Illuminated, our wedding division? Want to inquire about availability?